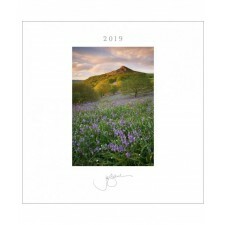 The Desk & Wall Calendar is a multi-purpose calendar which can be used freestanding or wall hung. It is the smaller brother to the Northern Light calendar. 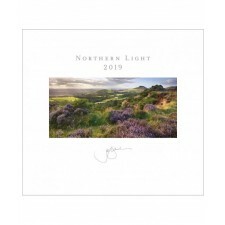 The Northern Light Calendar is Joe's signature calendar measuring 450mm x 410mm and spiral bound for hanging on the wall. 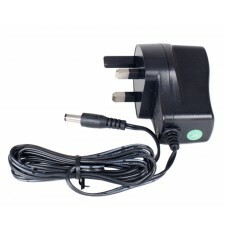 The MP-1 is a low voltage mains powered adapter for Triggersmart.